Learn basic medical vocabulary a little at a time by following my new account @MedVocab on Twitter. See the full list of my daily tip Twitter accounts here. 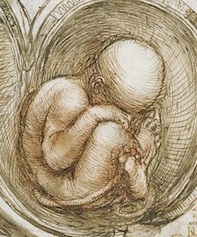 The icon for the site is taken from one of Leonardo da Vinci’s anatomical drawings.